Whether you need help with styling, cutting, coloring, finding the attachment method (bonding) that works for you, or even if you need repair on your hair system - we can help you. We can even cut-in hair replacement system you didn't purchase from us. We find, train and keep only the most talented designers, stylists, technicians and hair ventilators. Having a complete team of professionals and facilities that allow them to perform at their best is the only way to provide personalized services tailored precisely to your desires and to your lifestyle. While our primary focus is on providing only the best through our 100% custom process and unparalleled expertise, we often help clients who purchased hair on the internet or from other hair replacement studios. We also offer ALL INCLUSIVE STOCK SYSTEM PACKAGES. 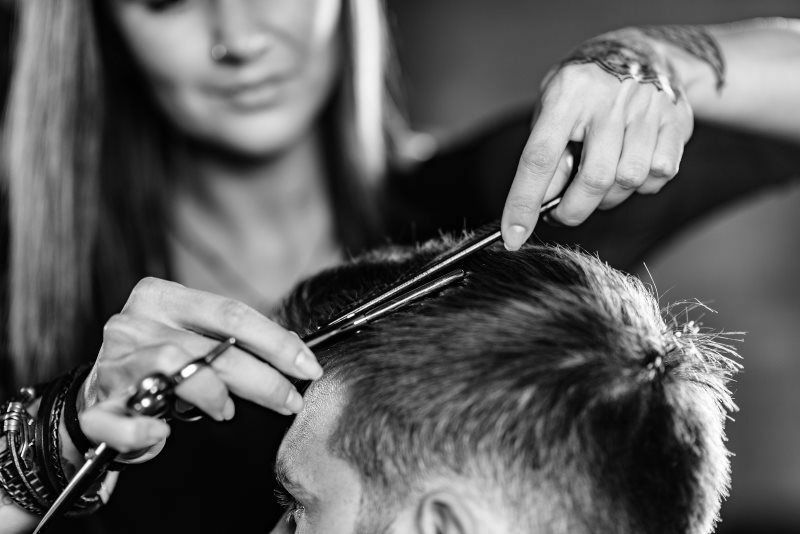 We believe that even stock hair systems need a personal touch from properly trained and experienced designer, stylist and in-house support of the finest alteration team around.  Since our inception we have been developing and perfecting techniques that provide our clients with optimal comfort and most natural looking hairlines in the world. Our best hair replacement systems are 100% custom designed, constructed using premium materials and paired with only the most advanced attachment methods. Thanks to our carefully crafted solutions our clients forget how deep their hair loss used to cut. Visit us today to see if you qualify for our Rapid Transformation Process. It has quickly become our most popular allowing our clients to complete the transformation in as little as couple of hours no matter what hair style they choose. The most popular hair styles are High Fade with Pompadour, Low Skin Fade, Undercut or Long Slicked Back Undercut are very trendy and gain most compliments for our clients.